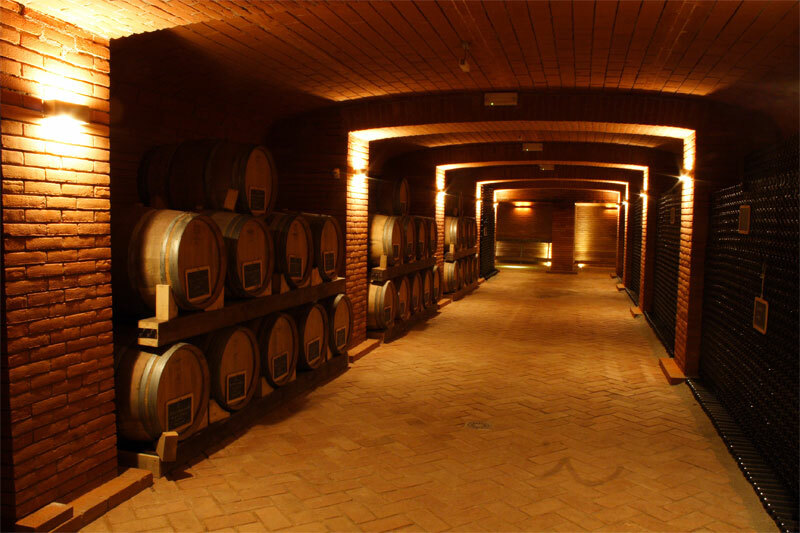 Cascina La Signorina invites you to taste a wonderful menu at the Restaurant! Every day we choose the best ingredients to make you taste the typical food of Piemonte. Enjoy an unforgettable lunch drinking our wine! The restaurant is available for groups and only by booking.